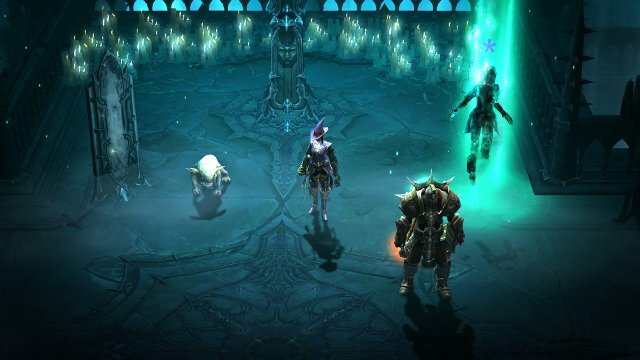 With the arrival of the new Necromancer Update for Diablo 3: Reaper of Souls, you may be wondering when the new season begins. Don’t worry, we have you covered. So, we’re going to have to wait a few weeks before we can use the new Necromancer in a seasonal capacity. Time to be patient!